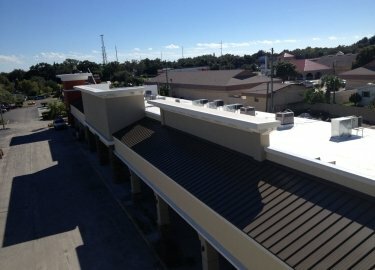 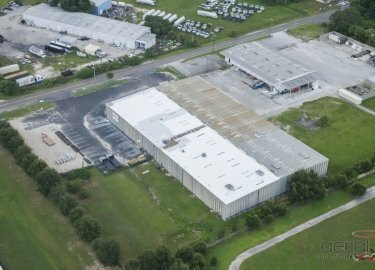 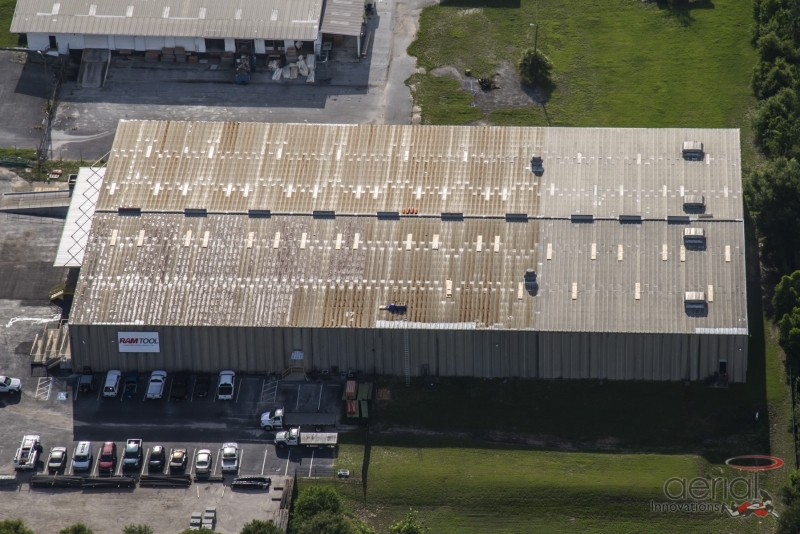 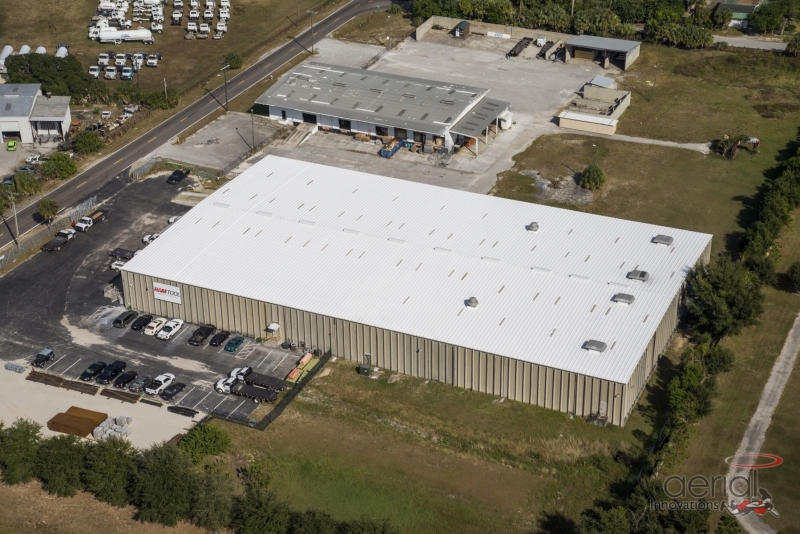 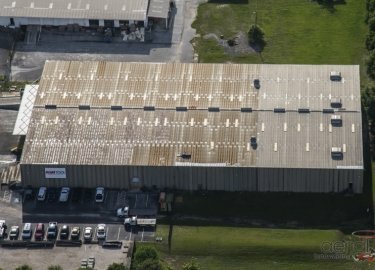 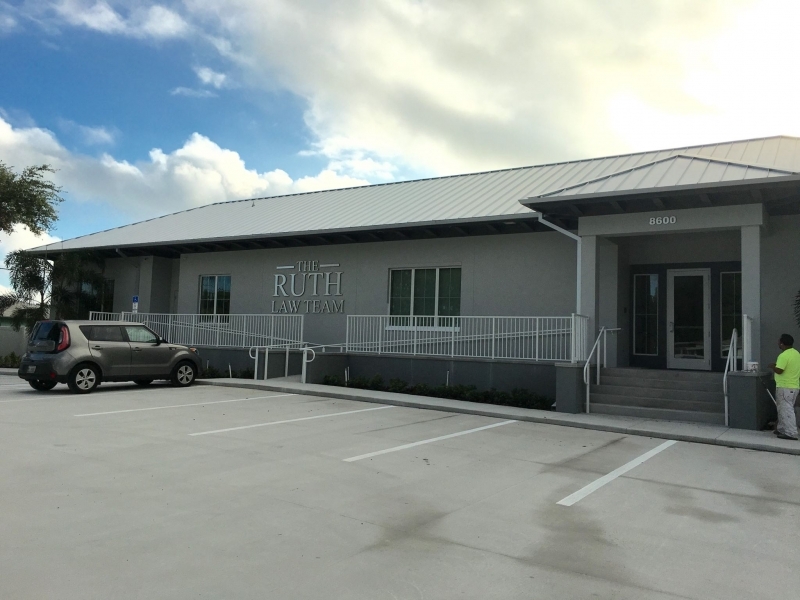 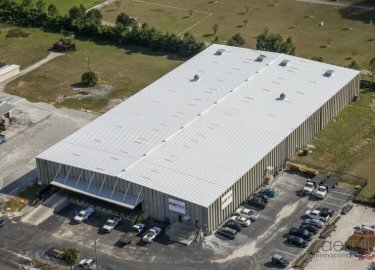 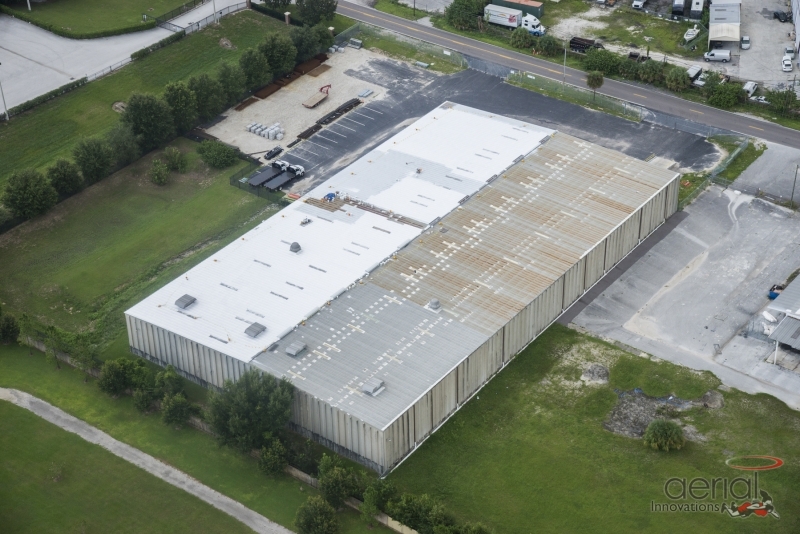 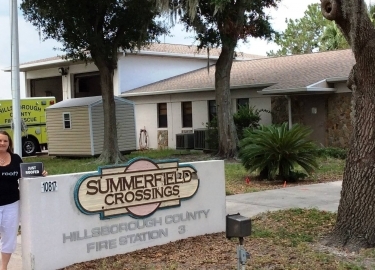 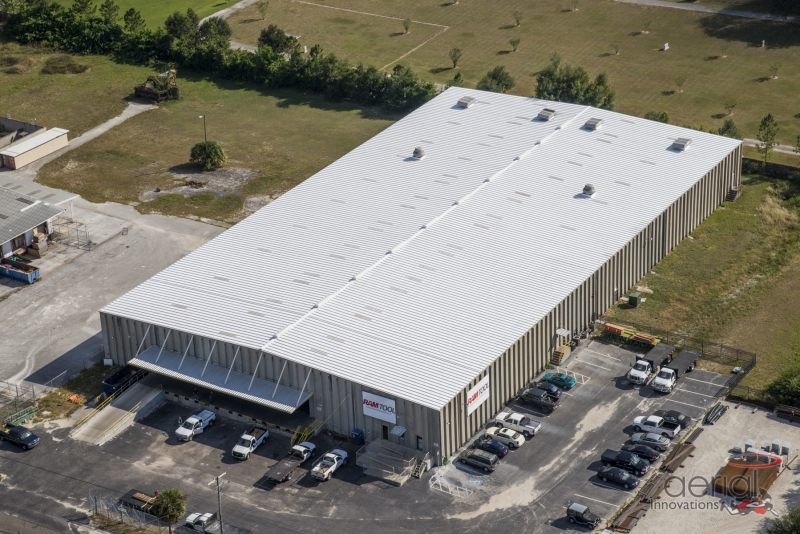 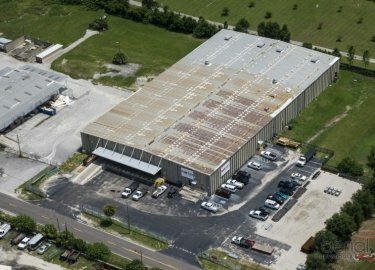 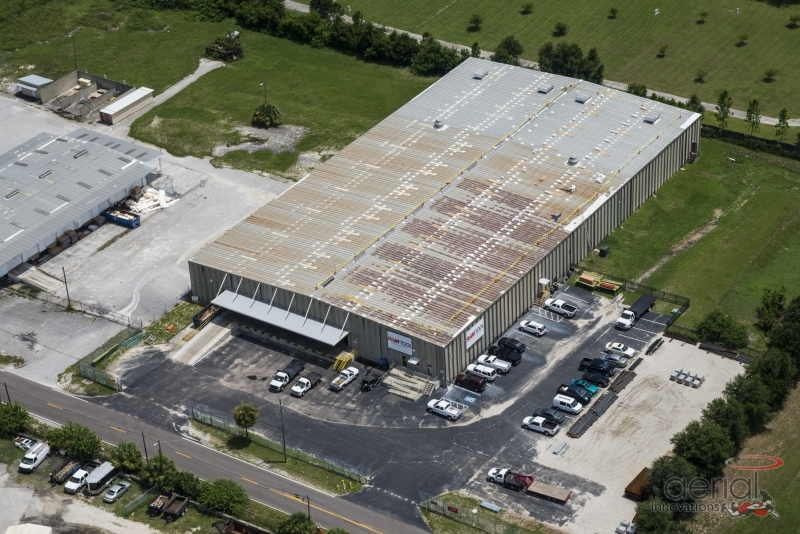 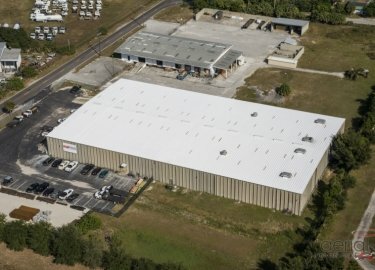 Metal roofing can offer a variety of benefits for commercial structures in the Riverview, Florida, area, including a longer life and increased protection against severe weather. 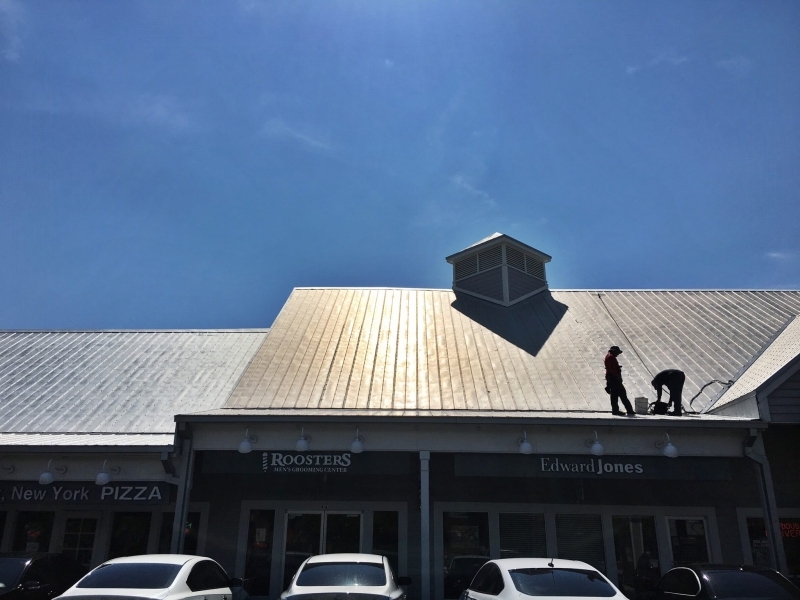 If you are considering a metal roof for your building, look to the experienced pros at Elite Roofing Services. 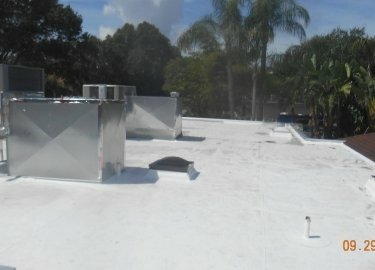 We have more than 20 years of experience in the area and are committed to providing the highest level of service possible. 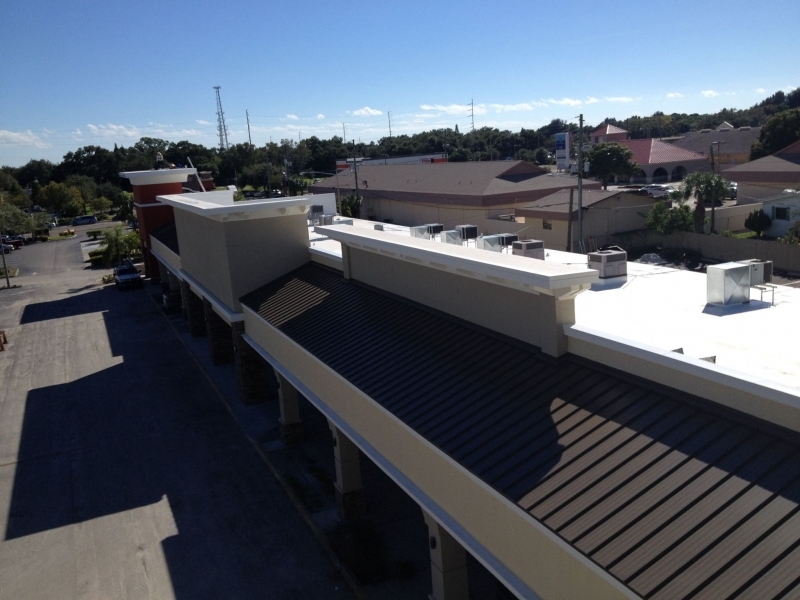 And, our technicians have the expertise needed to install or repair any type of metal roof, from copper to standing seam. 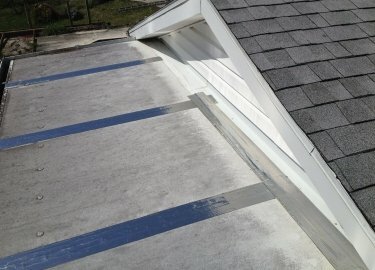 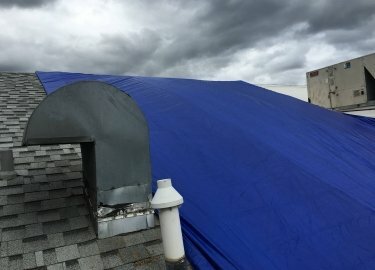 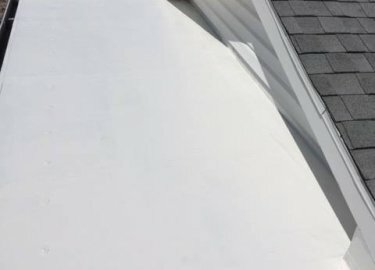 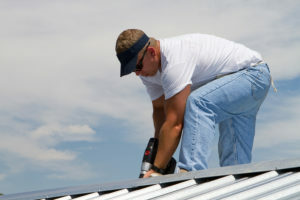 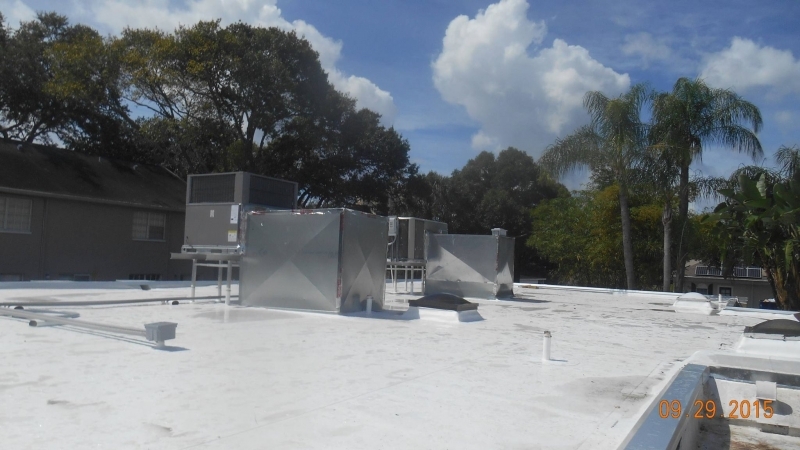 Whether your current roofing is metal or some other type of material, the preventative maintenance plans Elite Roofing Services offers can help you avoid expensive repair or replacement jobs. 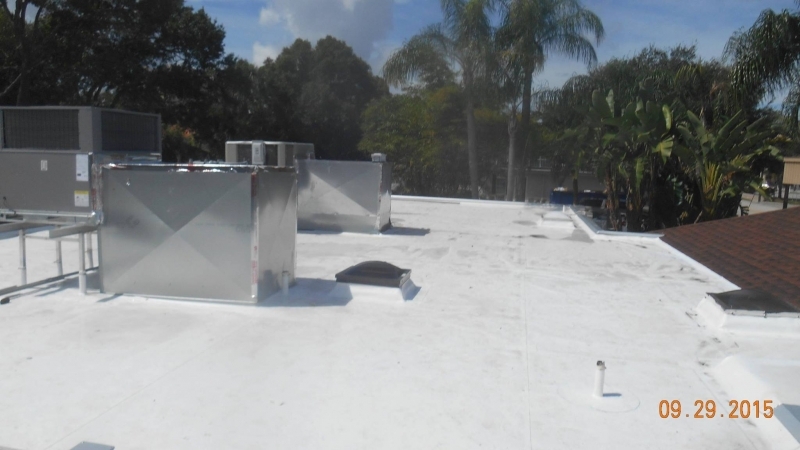 Our Low Maintenance plan, designed for roofs that are in relatively good condition, includes a yearly inspection to make sure your roof is performing at its highest level. 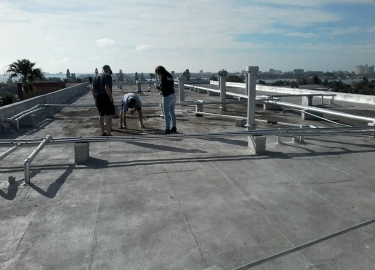 Our High Maintenance plan features monthly or quarterly inspections and is ideal for older roofs. 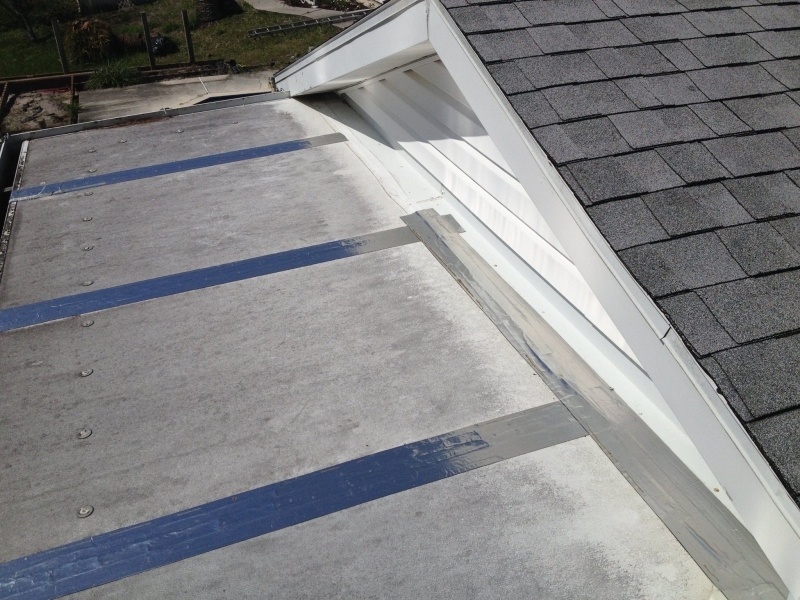 During the inspections, our technicians will look for anything that could make your roof vulnerable to problems. 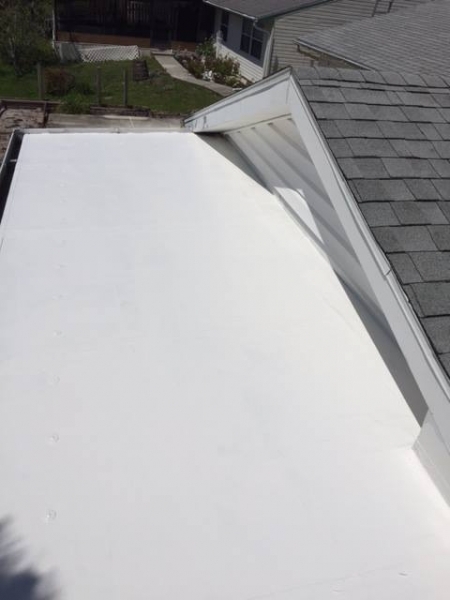 Once we’ve looked over your entire building, we will provide a free condition report that will give you realistic expectations for your roof. 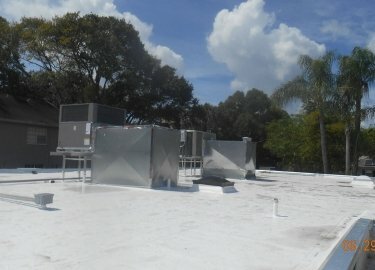 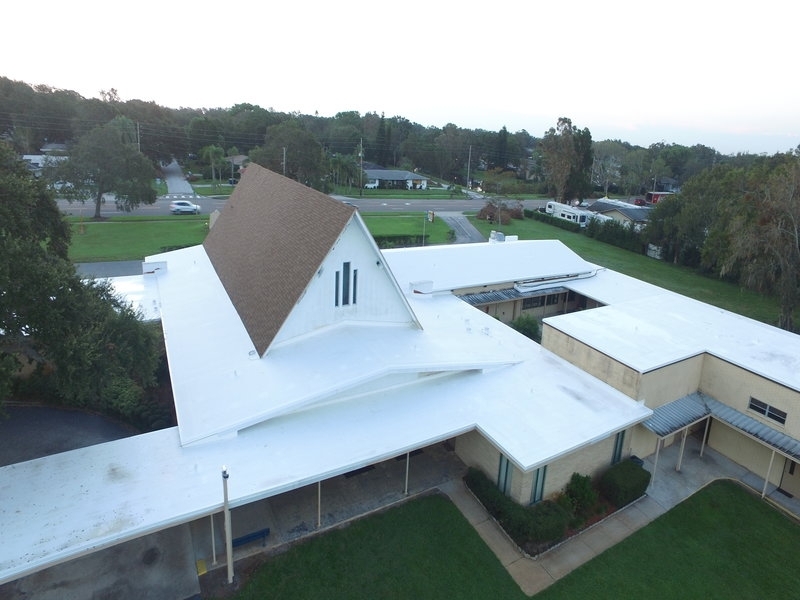 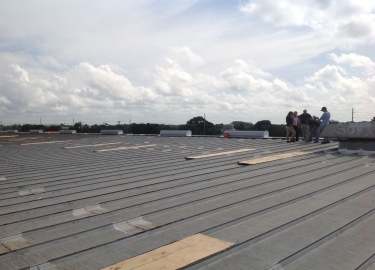 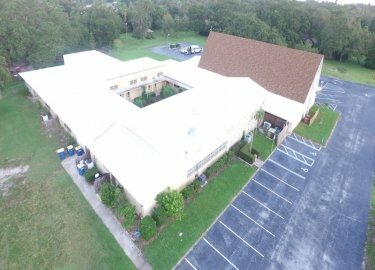 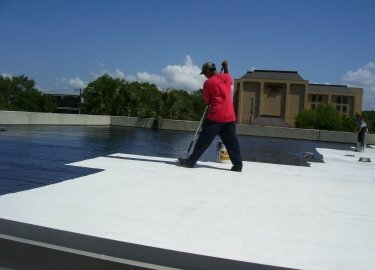 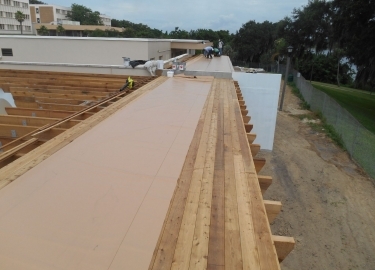 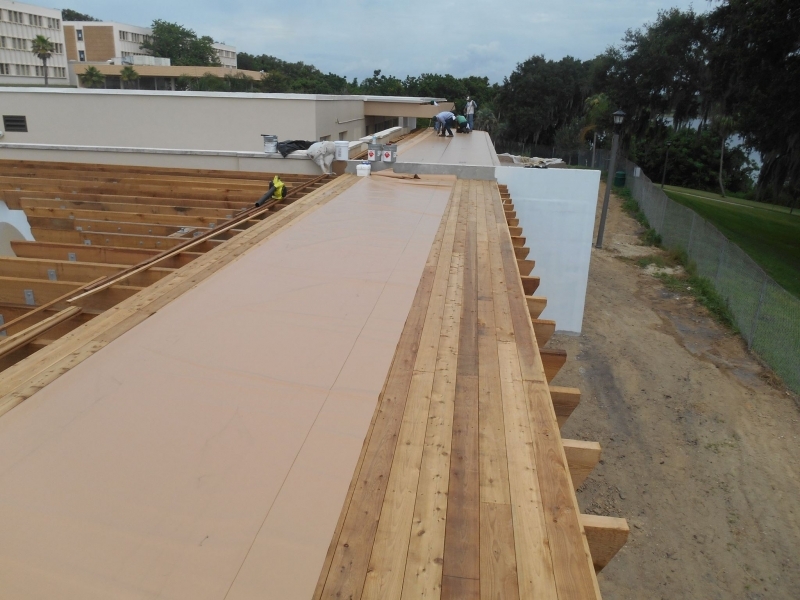 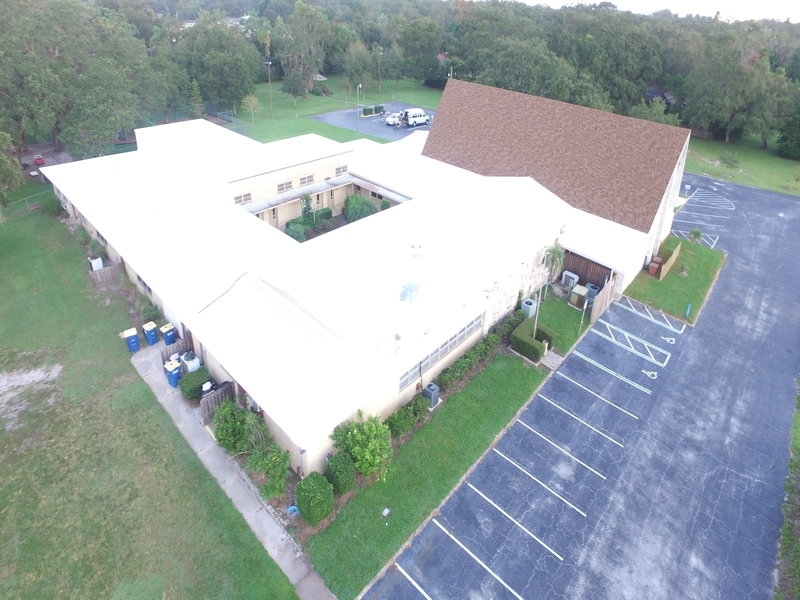 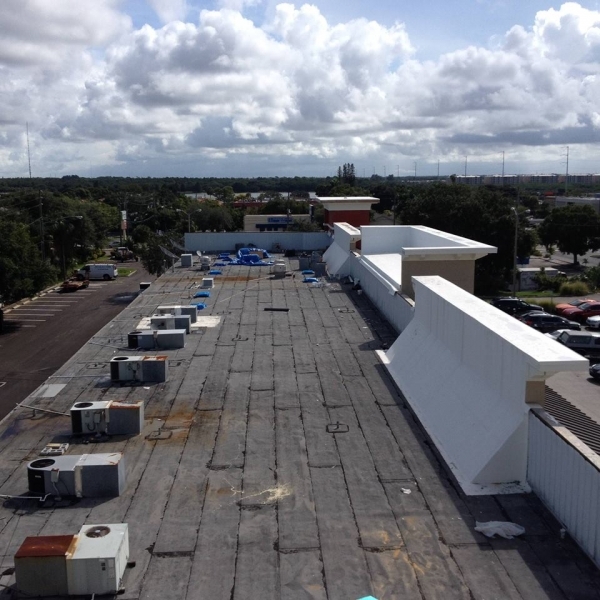 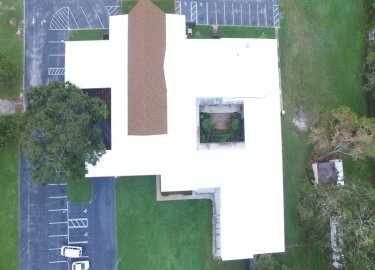 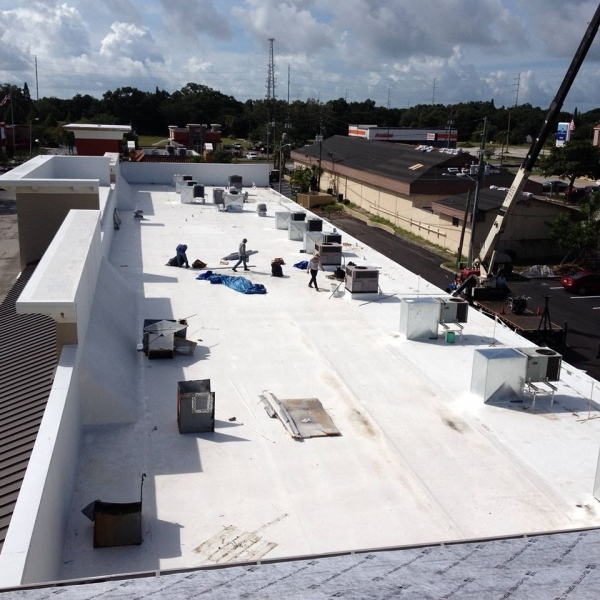 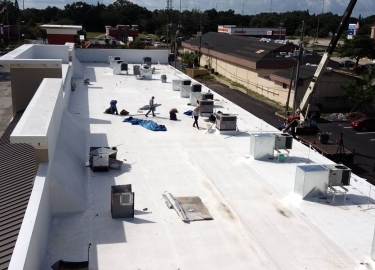 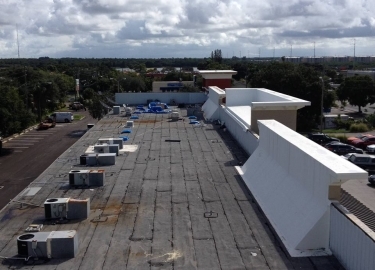 Contact Elite Roofing Services today if you would like additional information about the metal roofing services we offer for commercial clients in the Riverview, FL, area.